There are currently 3 ferry routes connecting Granville and the Channel Islands, with services from Granville to Guernsey, Jersey St Helier and Sark. On average, there are a combined number of 2 crossings each day between Granville and the Channel Islands, which are operated by Manche Iles Express. The shortest crossing is to Jersey St Helier and takes around 1 hour 25 minutes, while the longest crossing is to Guernsey and takes approximately 3 hours 25 minutes. 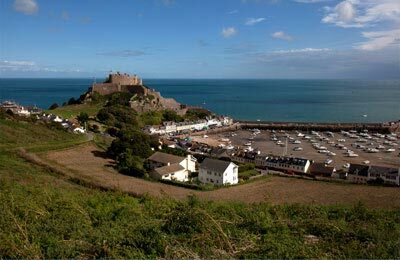 The above information is a basic summary on the services between Granville and the Channel Islands. We recommend using our Ferry Search to find live ferry information and the latest prices. Granville is in Normandy in north-western France. It is a bustling seaside town built on a rocky headland on the far eastern point of the Mont-Saint-Michel Bay. 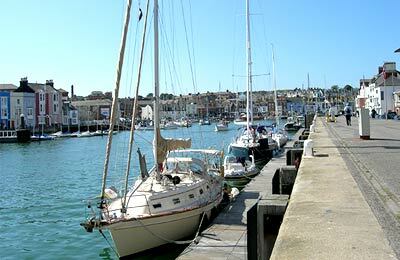 Granville is a busy fishing port and is renowned for quality local seafood. The old town of Granville preserves a collection of historic buildings and is home to an environment rich in seafood. Granville is the birthplace of iconic fashion designer Christian Dior. His villa is open to the public with an attached museum, which is a top place to visit for any tourist. Granville is also home to the biggest carnival in Normandy, which takes place in February.